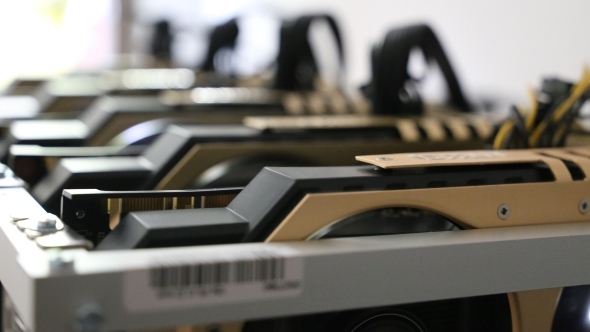 The developers of Ethereum have published a proposal for the next update to their GPU-friendly cryptocurrency, which will start to move it away from its current reliance on our gaming graphics cards. Part of this proposal will cut the block reward of mining Ethereum from 3 ETH down to 0.6 ETH per block mined. Check out our pick of the best graphics cards you can actually buy today. The new Hybrid Casper update proposal, published April 20, is designed to shift the cryptocurrency away from the inherent problems associated with the current way it’s being mined, and is part of the transition from a proof-of-work consensus to a final proof-of-stake model. The proposed hybrid will use a combination of both models to ease the transition, but also to ensure the altcoin doesn’t suffer the same ASIC dominance that’s now running (ruining?) Bitcoin, and to ease the massive energy demands of the GPU mining farms. 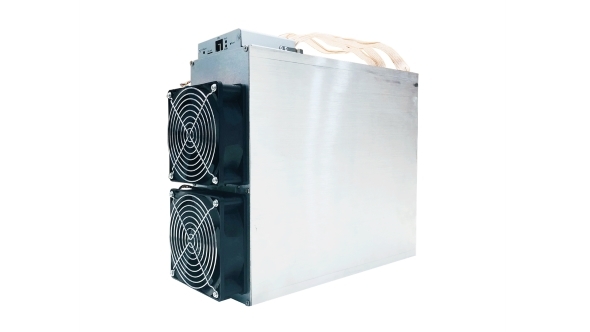 With Bitmain controlling 50% of the mining power of Bitcoin, its ASICs are arguably compromising the decentralised design of the currency, and they’ve been making a lot of noises about how effective their new Ethereum and Monero ASICs will be at those previously GPU-friendly cryptocurrencies too. The altcoin devs don’t want to cede the power to ASIC gangs, and have been building in anti-ASIC defences into their code. But the shift from proof-of-work towards a proof-of-stake model will be the best defence. With the proof-of-work (PoW) model miners compete with each other to be the first to find a solution to a mathematical problem – which in turn acts as the verification of a transaction on the blockchain – and in return for this work they are rewarded with cryptocurrency, the block reward. But it requires serious computational power, and the difficulty only gets higher, which means all the proof-of-work transactions across the globe are sucking down an awful lot of juice. Recent estimates have suggested the CO2 production as a result of cryptocurrencies is the same as one million transatlantic flights. In January the energy demands of the mining business was put at 42TWh of electricity per year, but it’s probably grown since then. “Although effective in coming to a decentralized consensus,” the Hybrid Casper proposal suggests, “PoW consumes an incredible amount of energy, has no economic finality, and has no effective strategy in resisting cartels. The alternative proof-of-stake (PoS) model means validating those crypto transactions in a different way and is designed to cut the amount of energy used in processing the necessary algorithms. The person who creates a new block, instead of being the first to solve the algorithm, is picked depending on the wealth of the block and the amount of that currency in a person’s digital wallet – or their stake in the relevant crypto. In a pure proof-of-stake model there is no block reward, you take the transaction fee instead. You’re no longer a miner, you’re then referred to as a minter, or forger. With the hybrid model Ethereum’s devs are suggesting the block reward is being cut because the reward is shared between the miner and the minter. The publication of the Hybrid Casper proposal means that the code is out there and ready for review, but that doesn’t mean the change is imminent. There is still a long way to go before the necessary hard fork happens to alter the Ethereum code, but hopefully this means the process will still happen this year. That should lessen the demands for our gaming graphics cards and, more importantly, massively cut the energy needed for validating cryptocurrency transactions. Both are necessary steps for cryptocurrencies to make sense on a global scale and to give us a chance of buying a new graphics card without selling a body part.